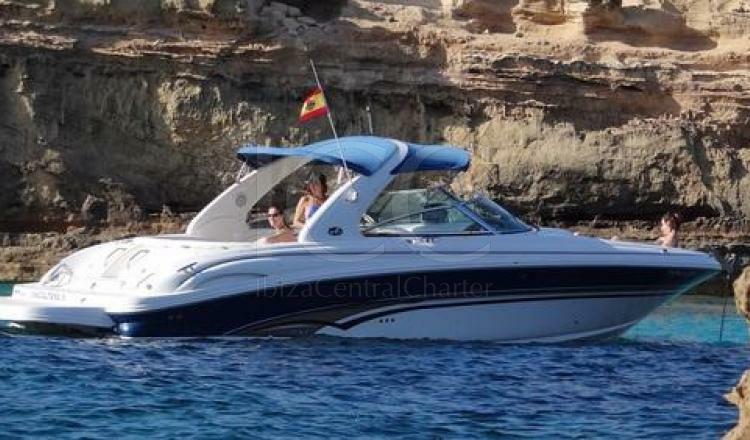 The Sea Ray 290 is a sports boat with a length of 10 meters and with enough capacity for a group of 12 people to enjoy a day of charter in Ibiza and Formentera. 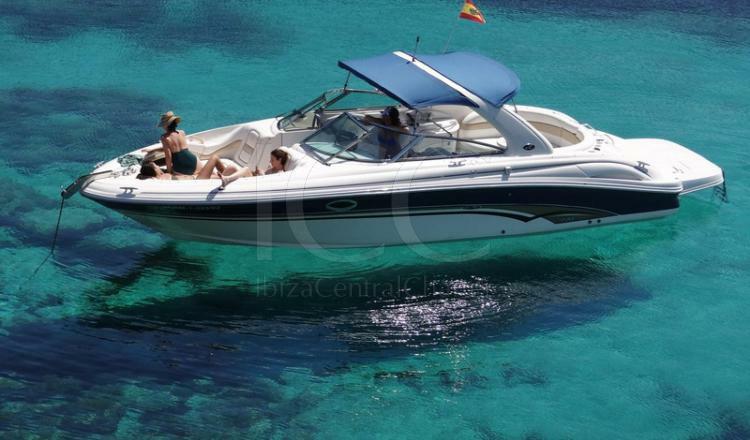 In the bow area you can enjoy the sun in its convertible twin seats in a large solarium. 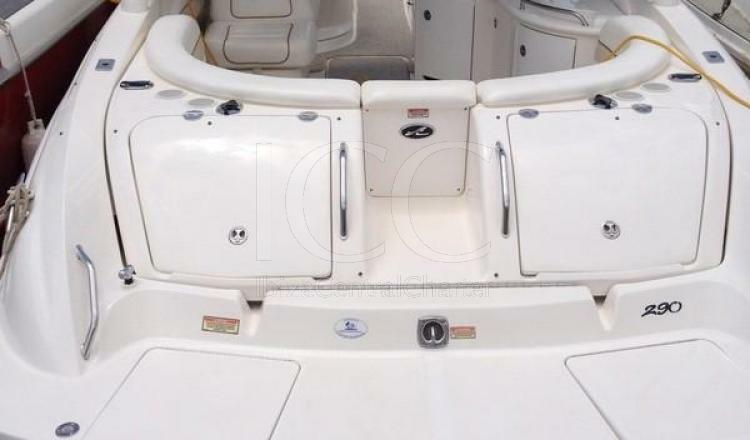 It also offers semi-circular seats that can be complemented with a picnic table and enjoy a summer meal in the open air. 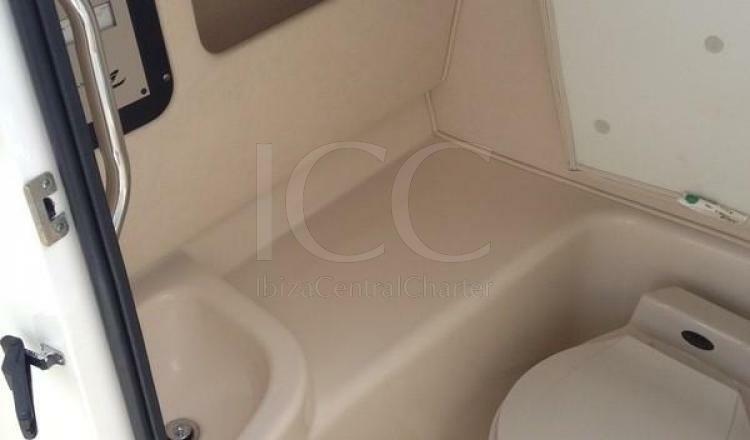 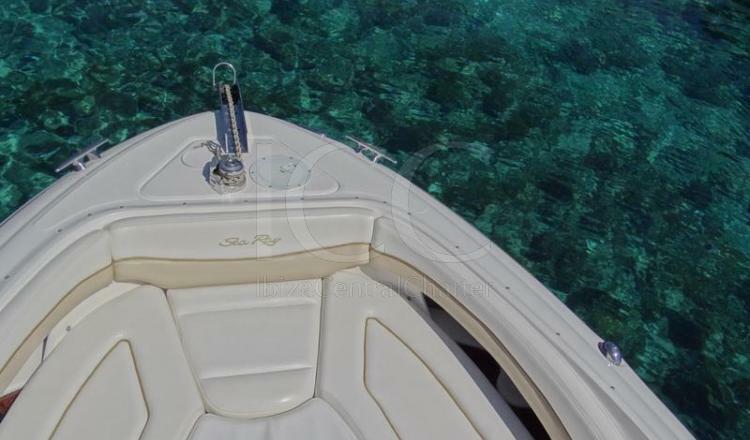 In addition, it has a double bathing platform with integrated swim ladder that increases the space of the boat, as well as facilitates the entry to the turquoise waters of the Mediterranean Sea. 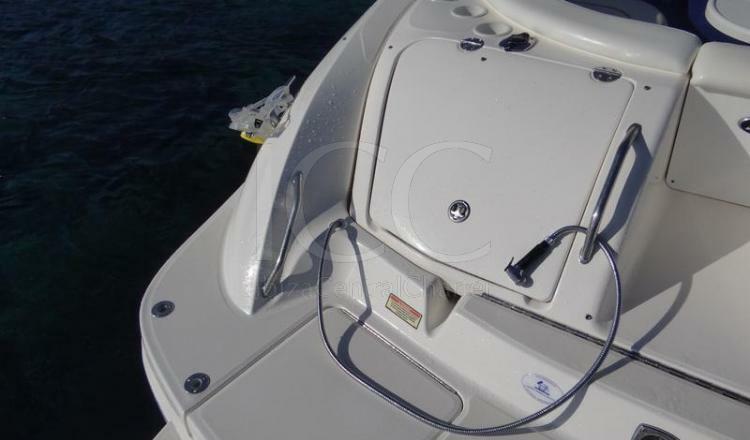 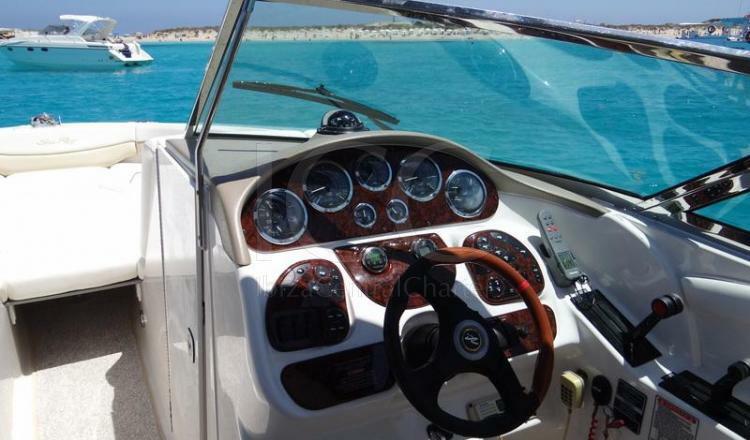 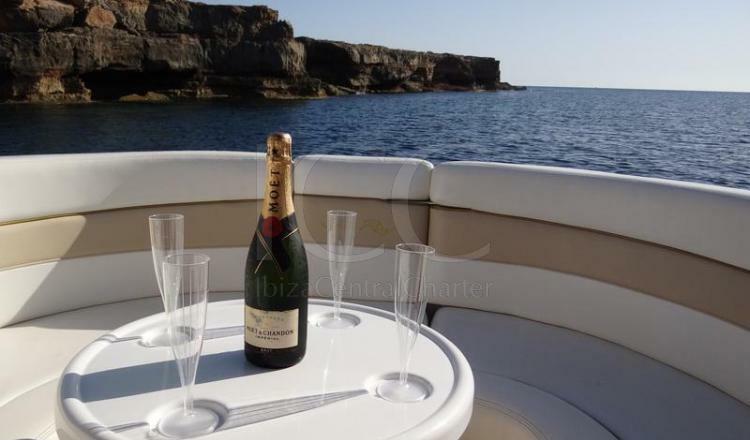 Do not miss the islands of Ibiza and Formentera in this Sea Ray 290 and spend an unforgettable vacation.